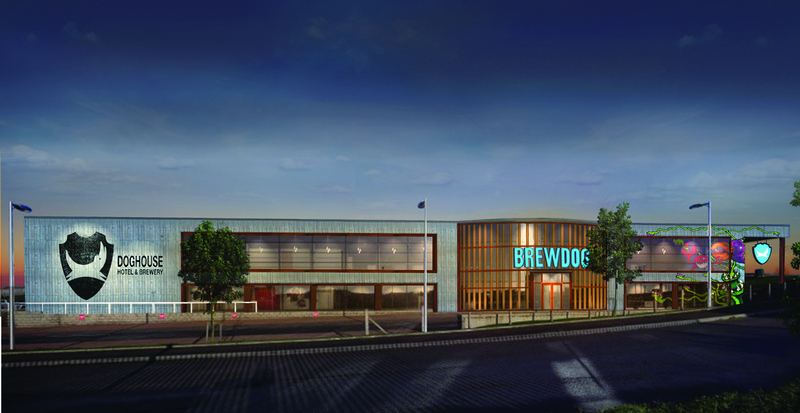 Home Life StyleFood & Drink	Brewdog Build a Beer Hotel – There is a God! Crowdfunders have made the dreams come true for many as this week the huge multinational brewery and pub chain announced that they were building the UK’s first beer hotel. Situated in Aberdeenshire, Scotland, where Brewdog’s roots are embedded, the hotel will give guests a bird’s eye view of the brewlords at work, a beer fridge in their build-in showers and, naturally, your own beer taps in your room. The Doghouse, as it will be called, will open in early 2019. Start camping outside now!